Jimmie Johnson won’t go down without a fight. In 2006, Jimmie Johnson began the Chase with a 38th place finish. 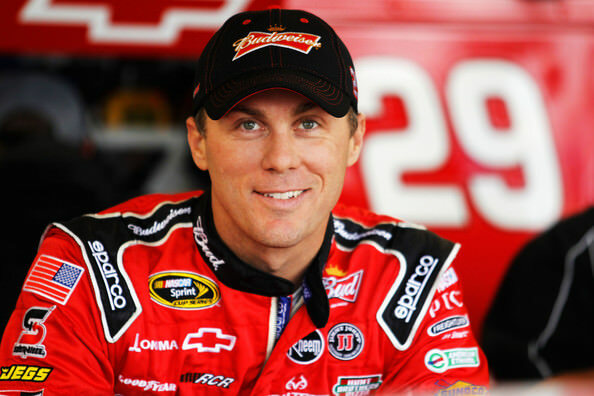 He ended that playoff season with a second, first, second, second, second and ninth en route to capturing his first of four-straight Sprint Cup Championships. 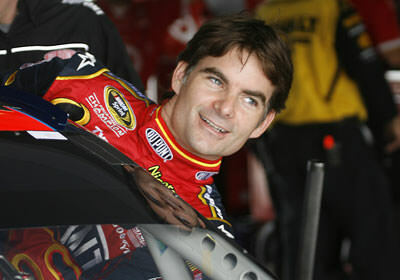 On Sunday he hopes to rebound from a similar start to the 2010 Chase by responding with a victory at Dover. On Friday, he got one step closer, capturing the pole for Sunday’s AAA 400 with a qualifying speed of 155.736 mph (23.116s). He will lead the field to the green on Sunday followed closely by AJ Almendinger, Martin Truex, Denny Hamlin and Juan Pablo Montoya. The Chase hopefuls are headed by Johnson and Hamlin with Greg Biffle (sixth), Kurt Busch (eight), and Carl Edwards (10th) rounding out the Chase drivers in the top ten. A complete lineup can be found after the jump! 26.06.2013 4ever3 Comments Off on RAYBESTOS® BRAND BRAKES QUOTES FOR THE HELUVA GOOD SOUR CREAM DIPS AT THE GLEN NASCAR SPRINT CUP SERIES RACE AT WATKINS GLEN INTERNATIONAL, AUGUST 8, 2010.